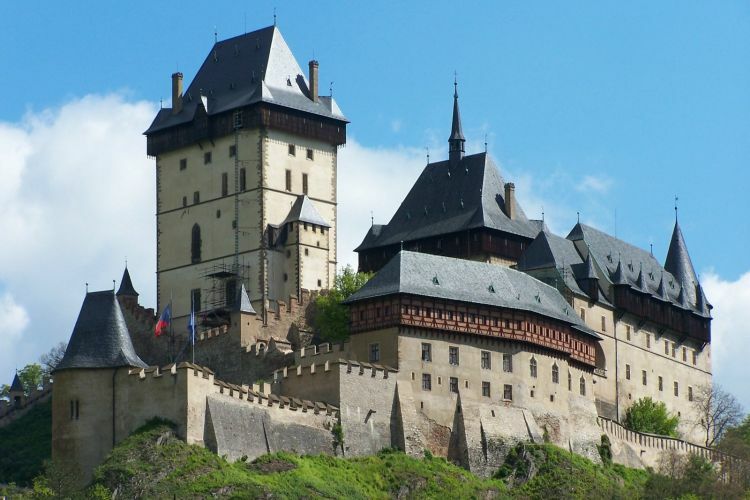 Karlstejn Castle is one of the most famous castles in the Czech Republic. 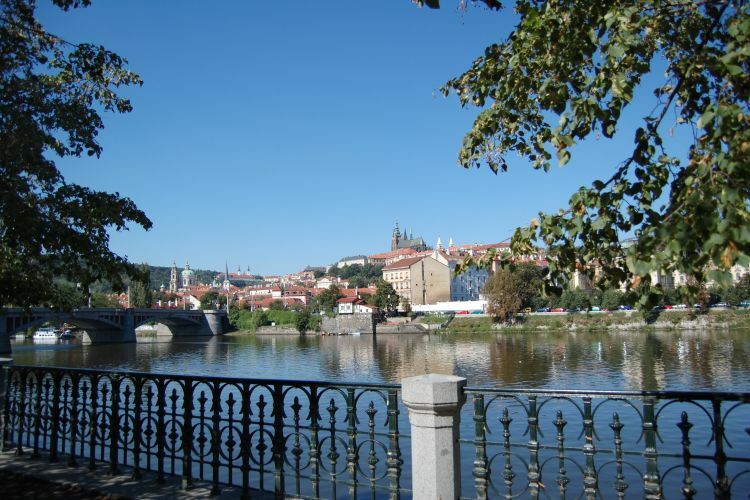 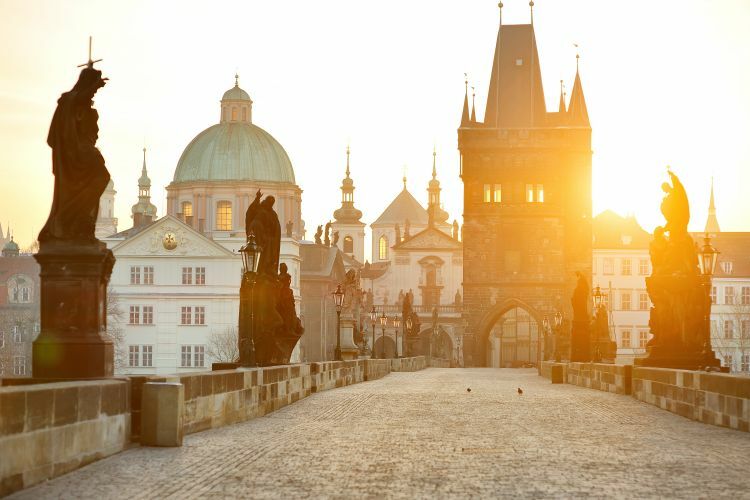 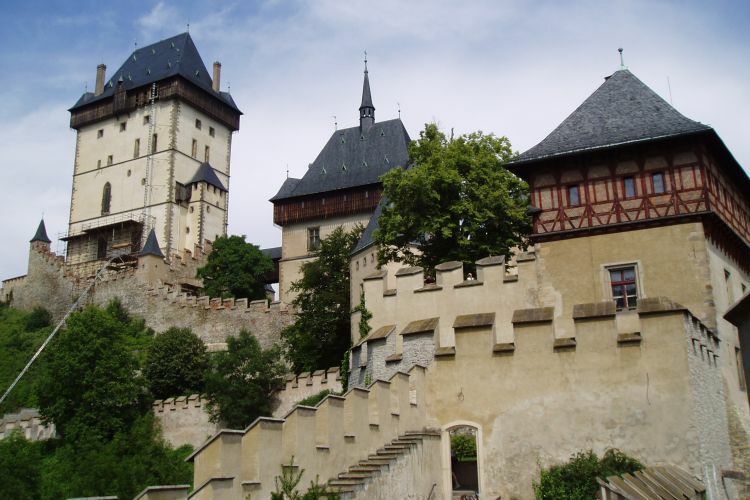 It was founded in the 14th century by King Charles IV. 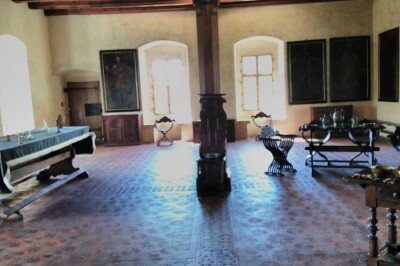 for his private use. 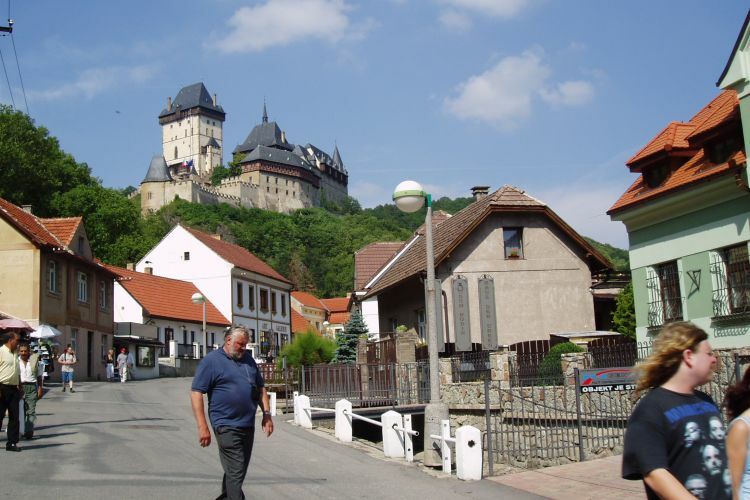 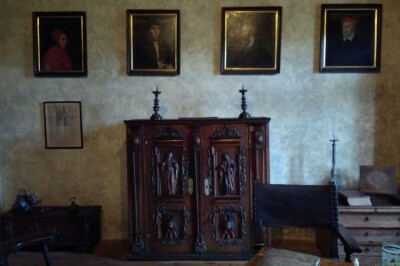 Over time Karlstejn was used to save the imperial crown jewels and holy relics. 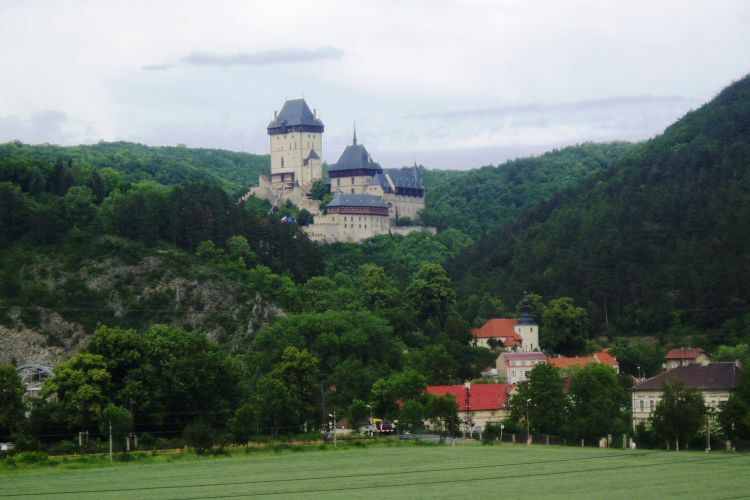 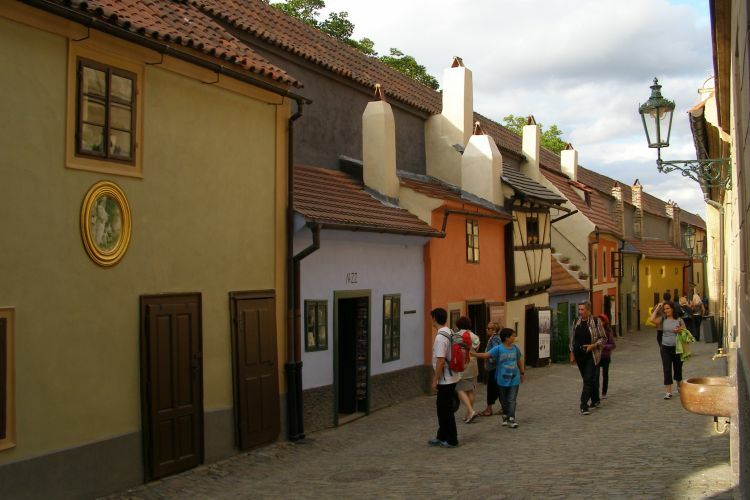 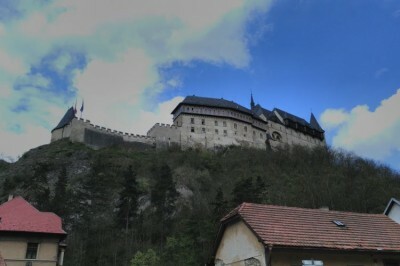 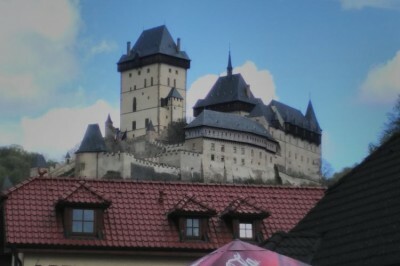 Today Karlštejn is an important national cultural monument and one of the most visited castles in the Czech Republic.